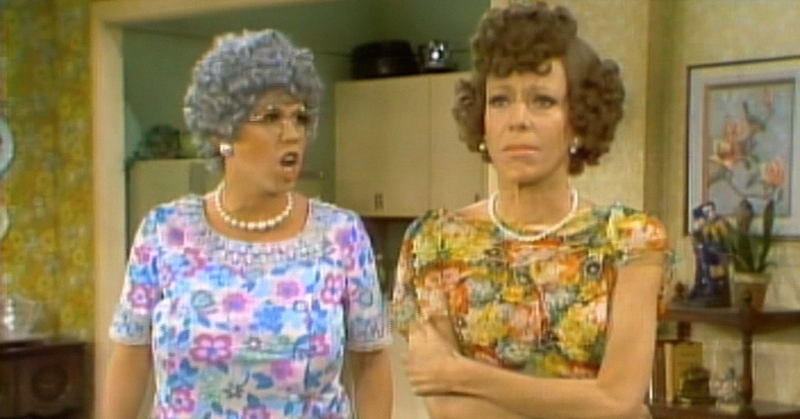 Carol Burnett Says ABC Pilot Fizzled Because Of Network Meddling | Do You Remember? 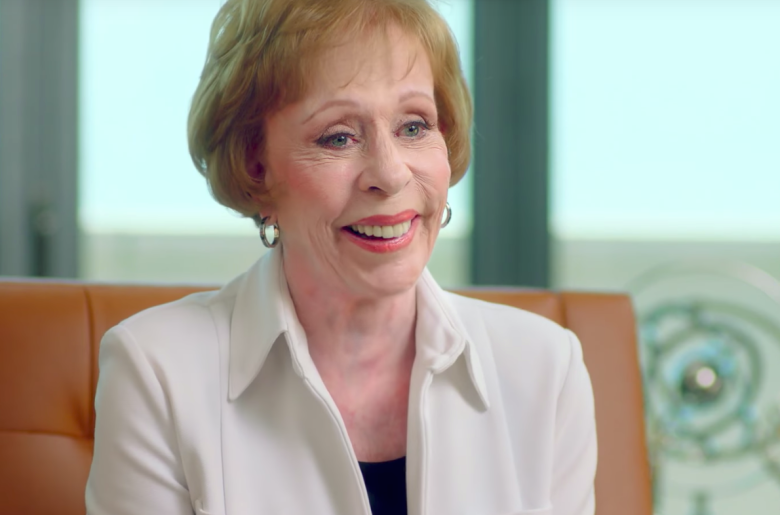 Carol Burnett claims that the thought of taking notes from network and advertising people and making changes killed the ABC pilot project she was working on last year. 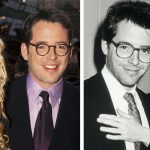 The project, tentatively titled Household Name, would have been executive produced by Parks and Recreation star Amy Poehler and written by Michael Saltzman (Mad Men, The Middle, and Murphy Brown). 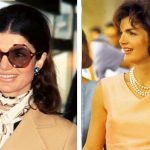 The comedy centered on a family who buys the house of their dreams, but with one stipulation – they must live with the previous owner, an eccentric actress that was to be played by Burnett. Burnett read the rewrite. She told Saltzman, “Michael, it’s not your fault. 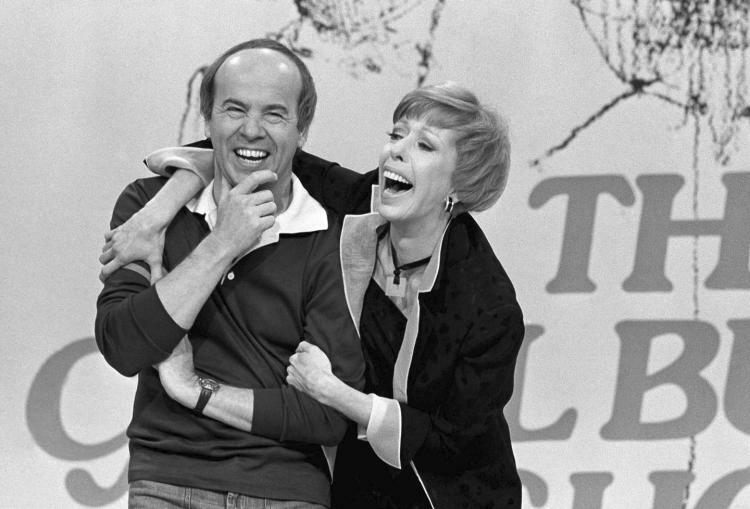 The original pilot was better, more fun … I don’t want to do it.” Burnett lamented that back in the heyday of The Carol Burnett Show, interference was nil. “They never even asked to see a script. 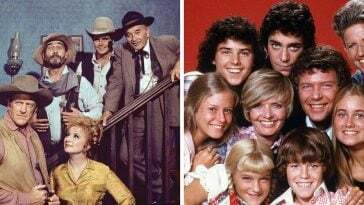 [CBS founder] Mr. Paley always said, ‘Here’s the show, go do it. You’re the artist, go have fun and if it works and gets ratings we’ll renew you.’ So with [the pilot], I thought, I had it so good that, at this time of my life, do I want to face a bunch of network or advertising people who want to make their opinions known? I just don’t want to be around that. The comedian has landed safely, though. 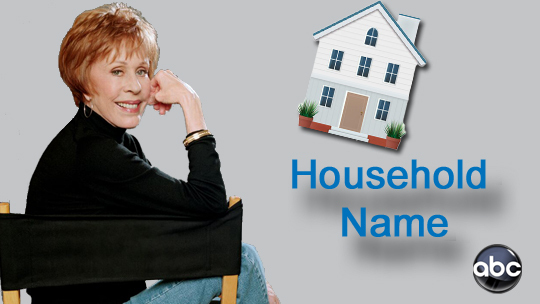 She is working on A Netflix show called A Little Help with Carol Burnett that bows May 4. It features her interacting with children age 4-8 who give advice on everyday adult problems. We made sure to catch these cartoons every Saturday morning. Now let’s look back on them, for nostalgia’s sake. 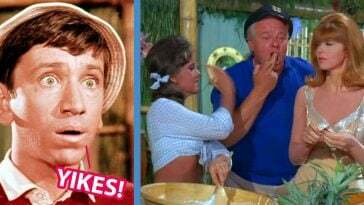 20 Facts About “Gilligan’s Island” That Are Sure To Surprise You!